With our pull-along shopping cart laden with berries, nuts and vegetables, I am walking with my family along Avenida Recoleta on a particularly smoggy Saturday. 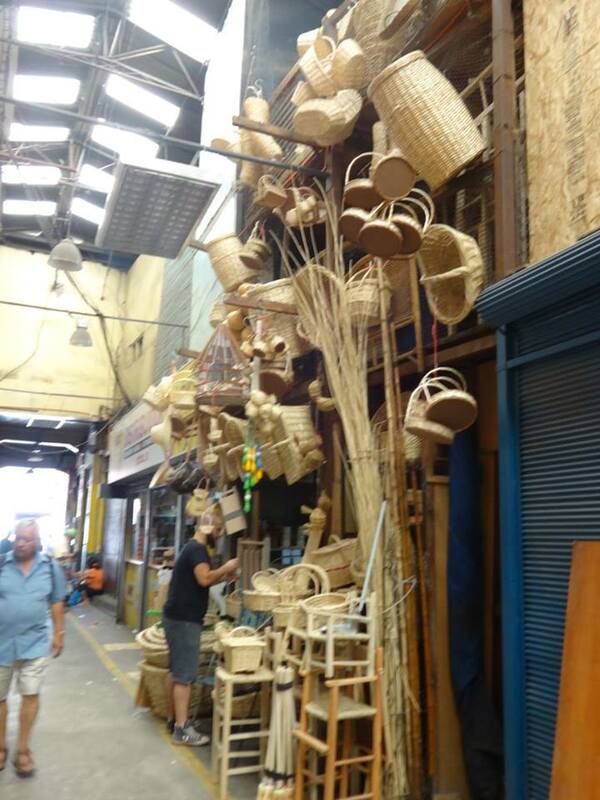 We had just been to La Vega – Santiago’s biggest indoor market – to do a long overdue shop (I DO NOT recommend going there on a Saturday and certainly not with a pushchair). 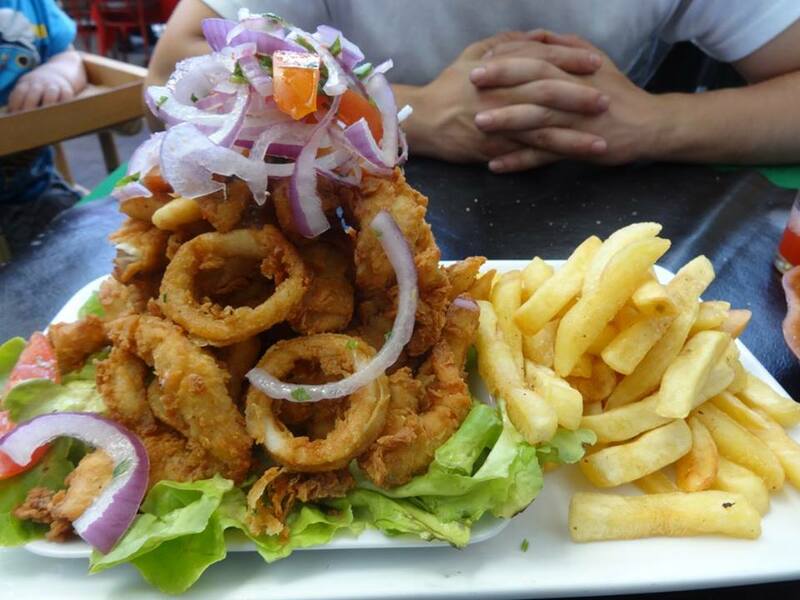 We’d stopped at my favourite eating spot in Chile, the Tirso Molina, which is in front of La Vega Chica, and lunched on an overflowing plate of mixed crumbed seafood called Jalea Mixta. It’s always an enjoyable experience going there and especially for natural juices, but this time our strawberry juice was swimming in so much sugar that we literally had to do away with the straw and eat it. 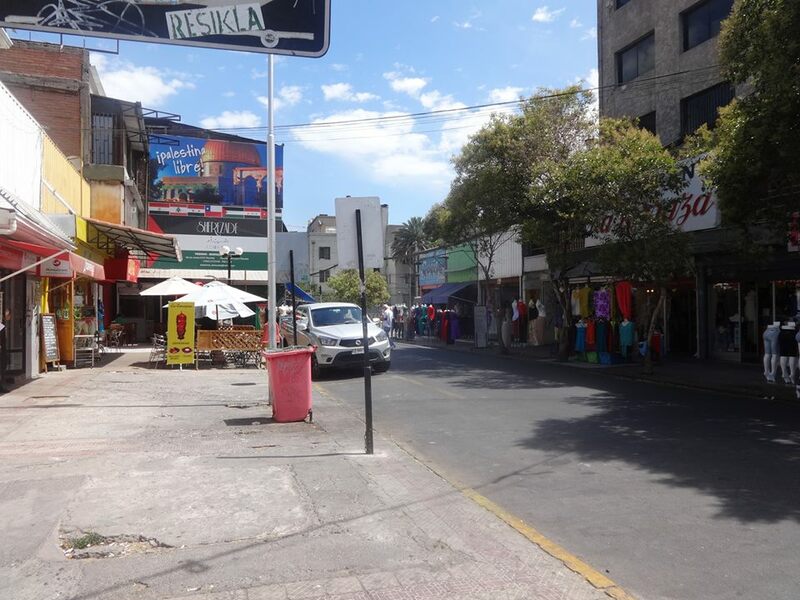 You can buy almost anything in La Vega, and what you can’t find there you can usually get somewhere else in Patronato. I found a gorgeous straw hat for only 1500 pesos which would have been four times that at least in New Zealand! It was suffocatingly busy so, naturally, when we returned to the fresh air we decided to walk home. 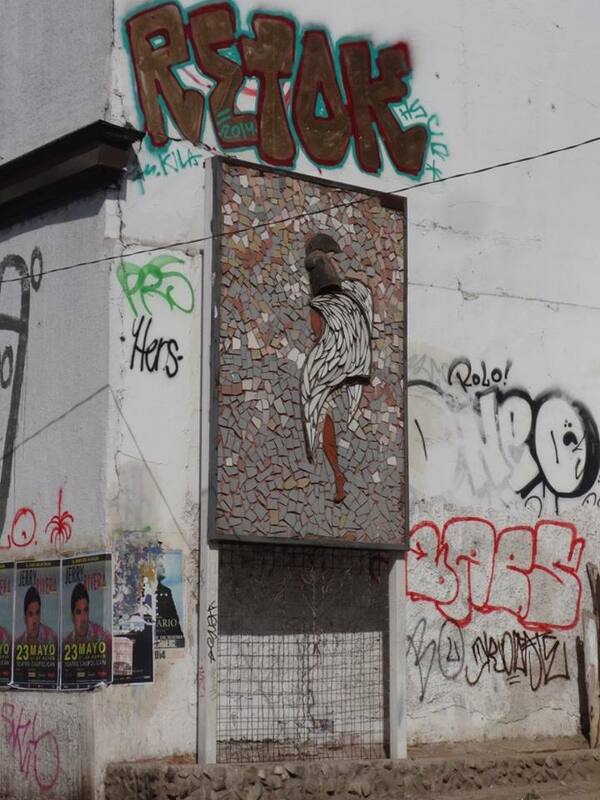 There are three metro stops between Patronato and our home close to Dorsal, and the bus takes a good 20-30 minutes so it’s not a short walk. 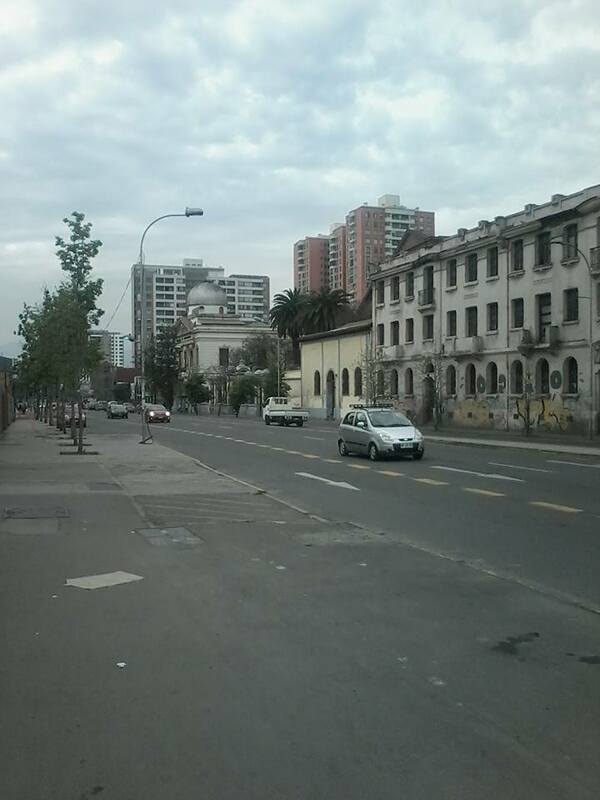 Around Cerro Blanco in particular there is a lot of character, particularly when you walk towards and around Avenida Peru. There is an old rather Arabic looking blue church with walls partly falling away from so many years of earthquake damage that is locally called “Church of the Chorizos“. This church was originally ordered by Ines de Suarez, the lady of Pedro de Valdivia, but over the course of several hundred years (and earthquakes!) it has fallen down and been rebuilt. This is where the patos malos go to pray, and they do so outside in front of a shrine with hundreds of candles. I didn’t really get it but after observing it many times it is true – every single unsavoury-looking person will stop in front of those shimmering lights and pray while everyone else just walks past. Maybe they were praying for a nice rich gringo to walk past – which unfortunately would not be me!! 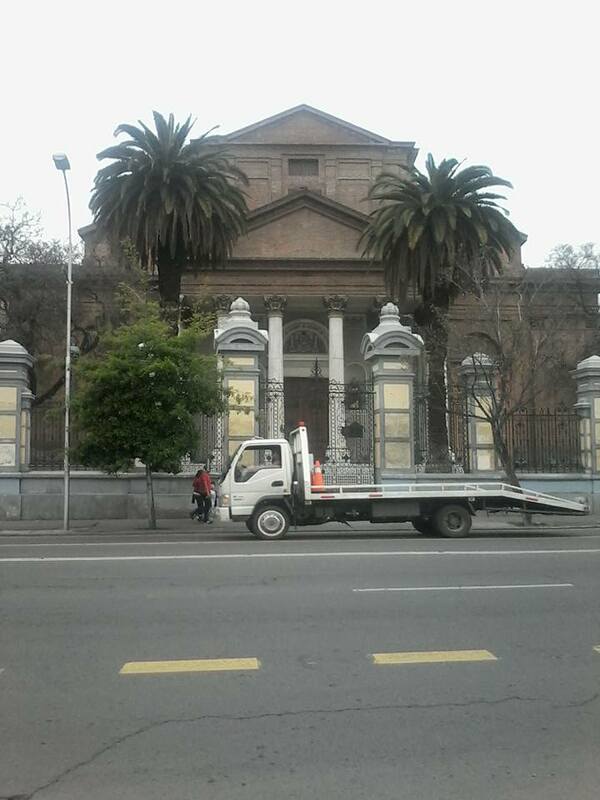 There’s a huge church that was originally built for the Los Recoletano sect of Christianity, and which Recoleta was named after. 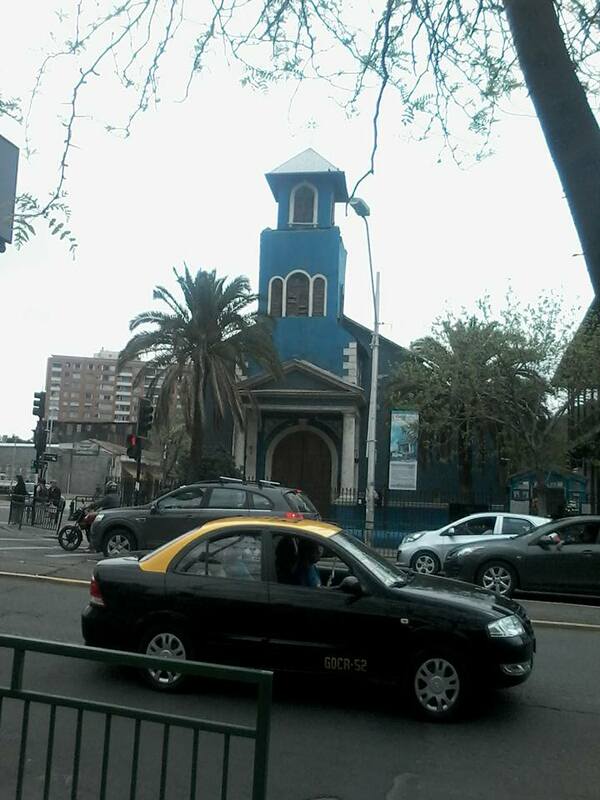 This is also the church where Chile’s only winner of Miss Universe, Cecilia Bolocco, had a showstopper of a wedding in 1990 that saw the Avenida in front closed and was broadcast on television. Luis remembers the chaos of the moment fondly, saying “she was more famous than anyone else in Chile for winning that competition!” She went on to have a strong television career after that, I suppose because she was blonde (I couldn’t resist sorry!). The answer is yes, I can see them now. He also told me that the building is very, very old and is typical of the flats that were originally built to house migrants from the country who wanted to live close together. One day I promise you I shall go inside and take some photos because it really was like a glimpse into another world. 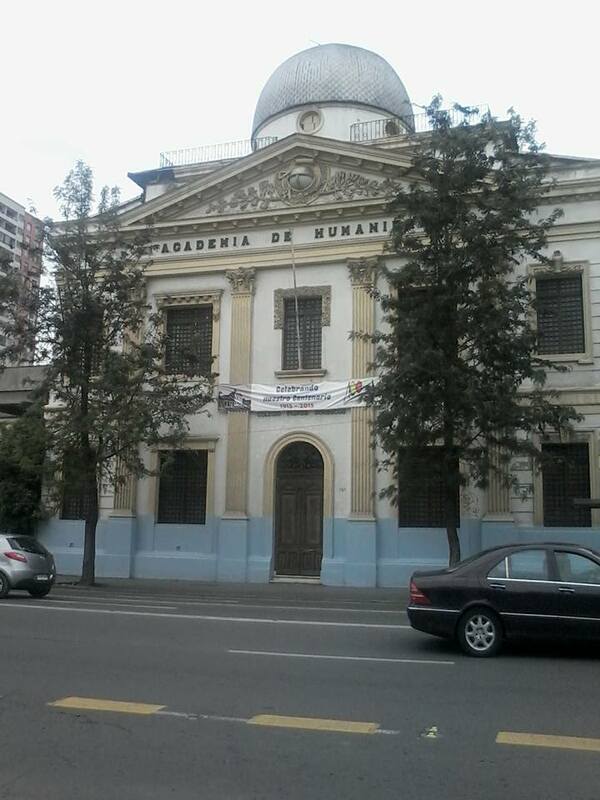 Speaking of the Cemetery, most people don’t realise that directly opposite the General Cemetery is the Cementerio Catolica (opens on the side street). This is just as interesting as the bigger one but maybe more so because many of the rooms are pitch black and underground – it’s like the catacombs of Lima – and worth a visit if your not scared of spooky places (or stumbling upon a homeless person in the gloom). We walked down Cuccuini to Luis’ brother’s house where we were going to a party. It must be the day for seeing into other world’s because FINALLY the famous drug lord of the area had opened his front doors and was even standing outside. This was exciting because he lives in a completely window-less house that is always dark, and is used on the street as something akin to an opium den. I’ve also heard so many stories so it was good to put a face to him. He said hello and to be honest looked so completely ordinary albeit for his clothes. He just looked a bit bored and sad. And so has passed another day, another adventure in my comuna!